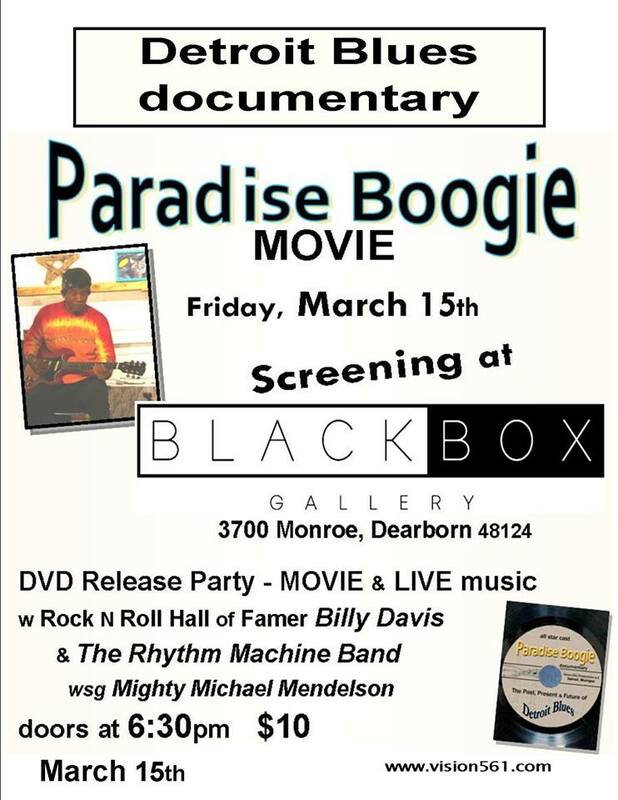 Paradise Boogie – [Screening] FT: Billy Davis & the Rythm Machine Band ● Michael Mendelson. 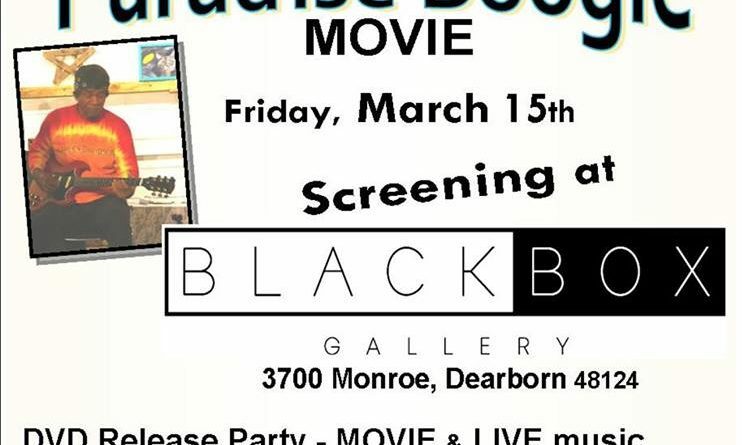 DVD Release Party – Doors at 6:30. $10 Admission. ← Chain Reaction & Friends.